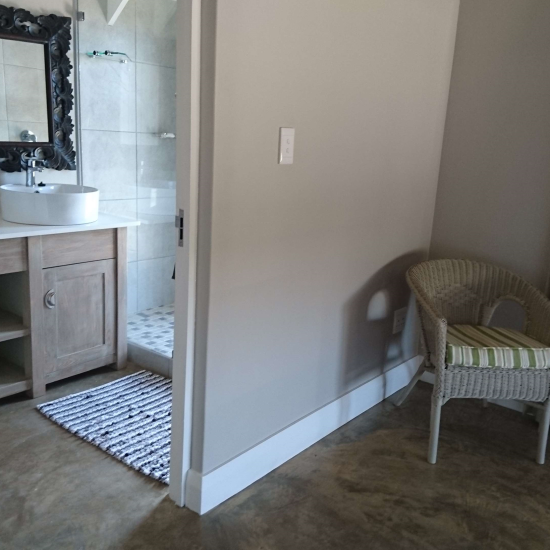 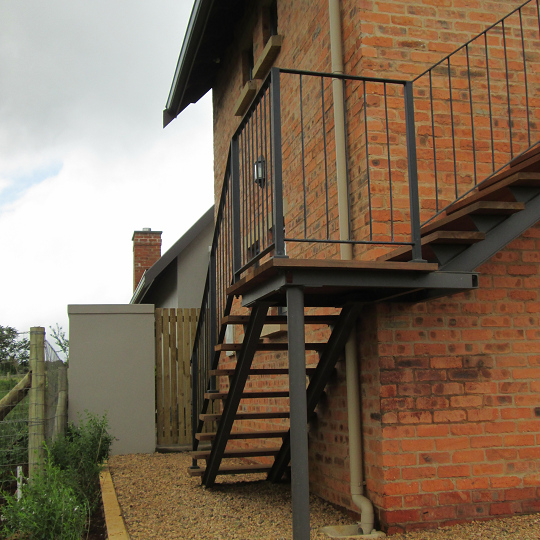 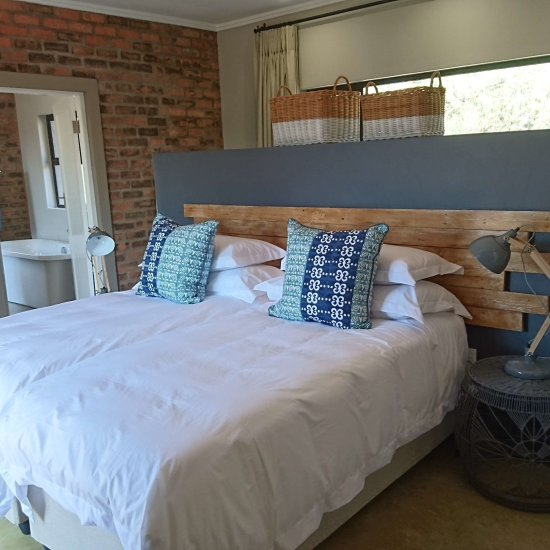 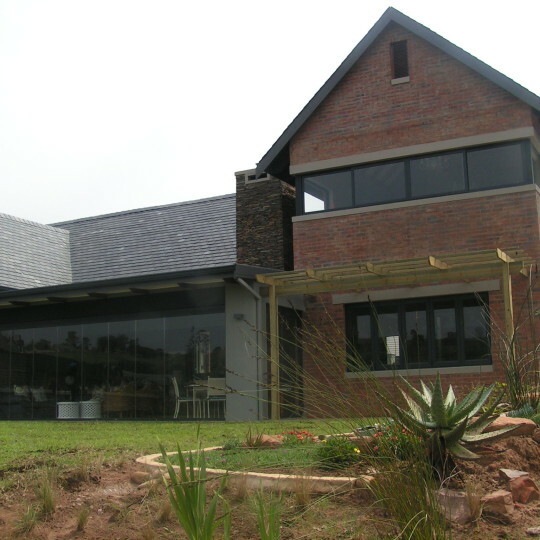 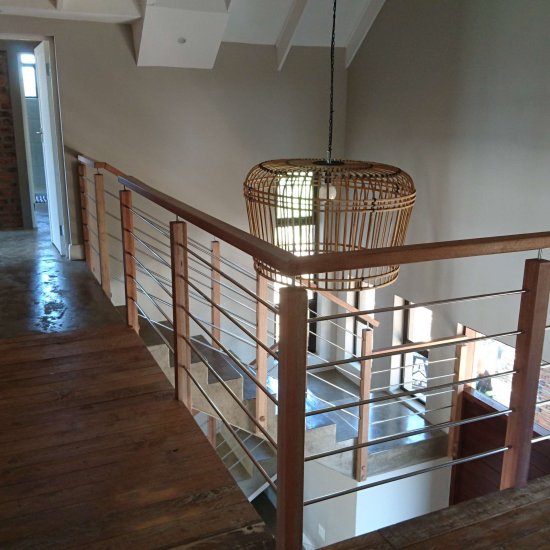 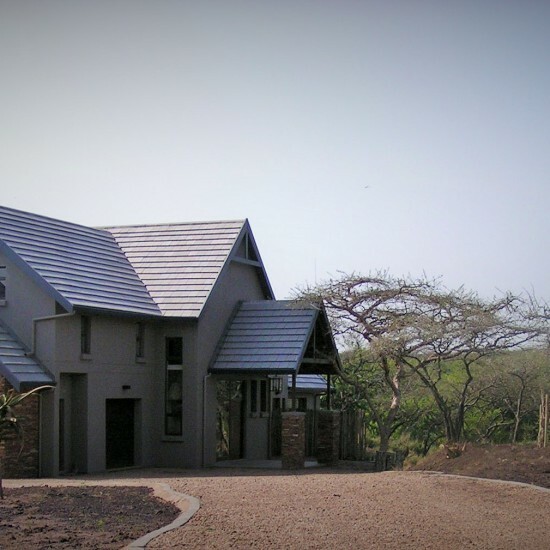 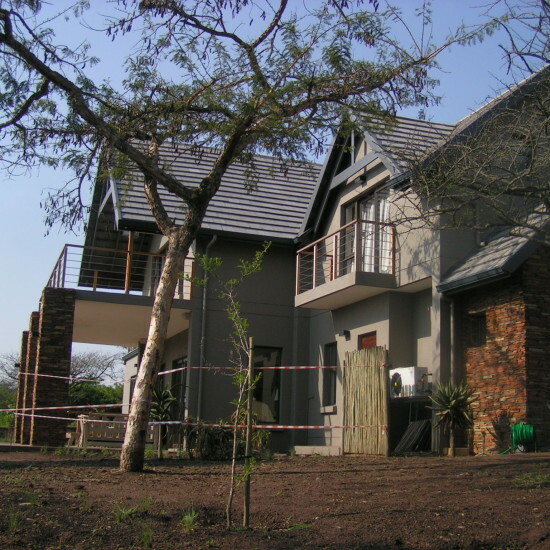 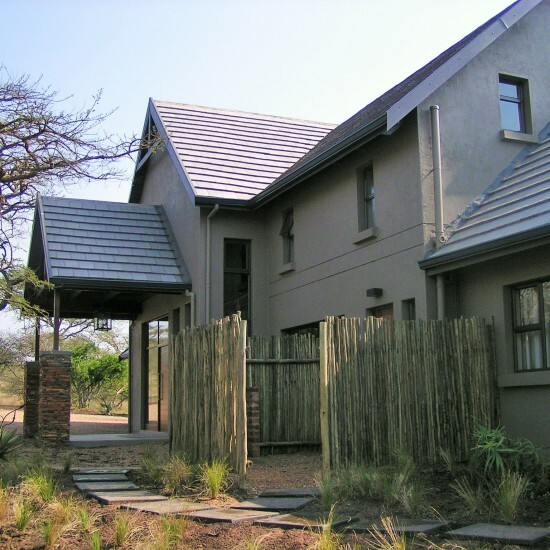 House Forder is another one of the Baker and Partners exciting projects, located within the bush of the eManzini Private Reserve along the shores of the Albert Falls dam. 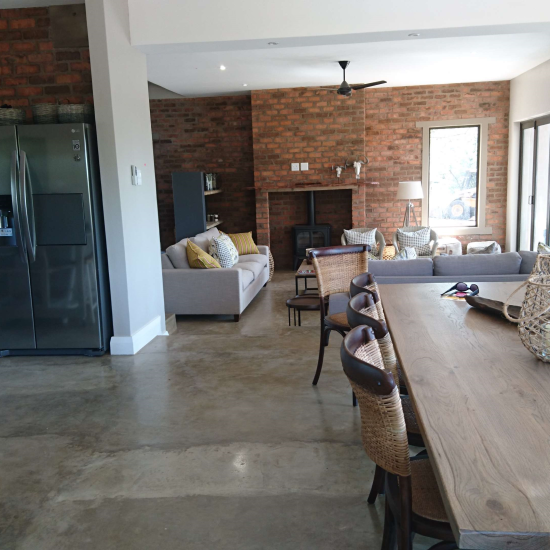 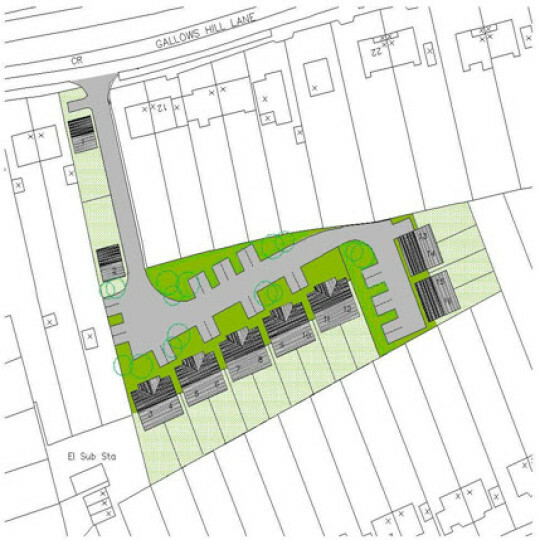 This 5 bedroom home was cleverly designed to fit inside the 200sqm ground floor restriction whilst still having a good sense of volume and spatial freedom. 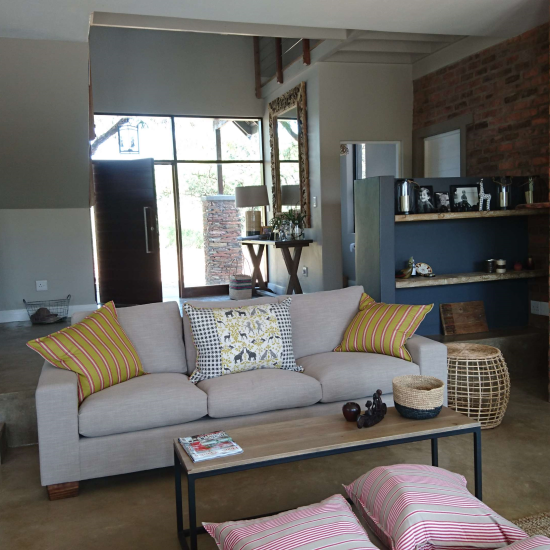 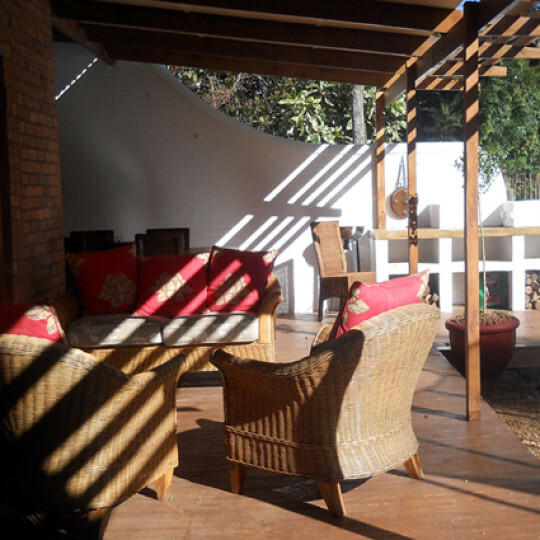 The ground floor rooms also lead onto dam-facing verandas with the highlight of the experience being felt within the covered lounge balcony – its tall, stone clad columns flanking the patio like silent guards watching over the resident and visitor alike. 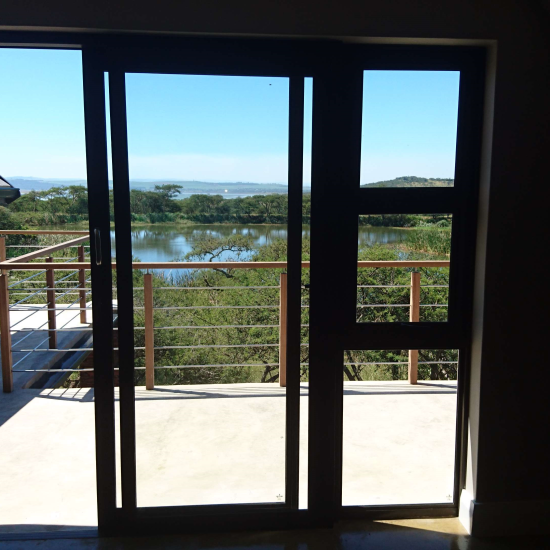 The integral kitchen-dining area joins the private veranda club with folding stacking doors that almost beg to be fully opened, thus allowing the start of many al fresco celebrations to come. 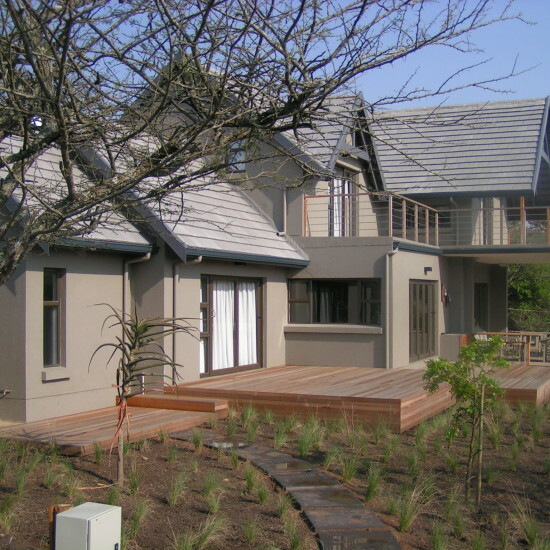 This home is one of our favourites!